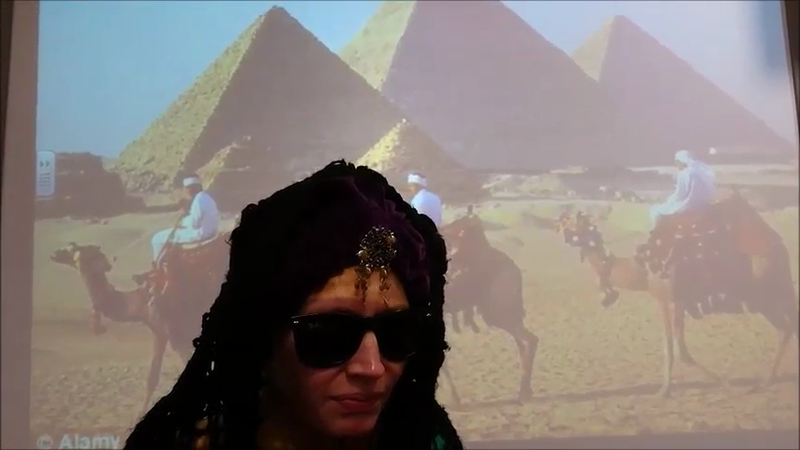 On Tuesday 13th September, Year 4 received a strange message from an undercover spy explaining that an ancient tomb had been discovered in Egypt. Their mission is to contact the archaeologist responsible for excavating the tomb to explain what needs to be done in order for the artefacts to be recovered and safely transported to an exhibition that we have been asked to create. Before our mission can begin, we have begun to research parts of Ancient Egyptian history that we are interested in.